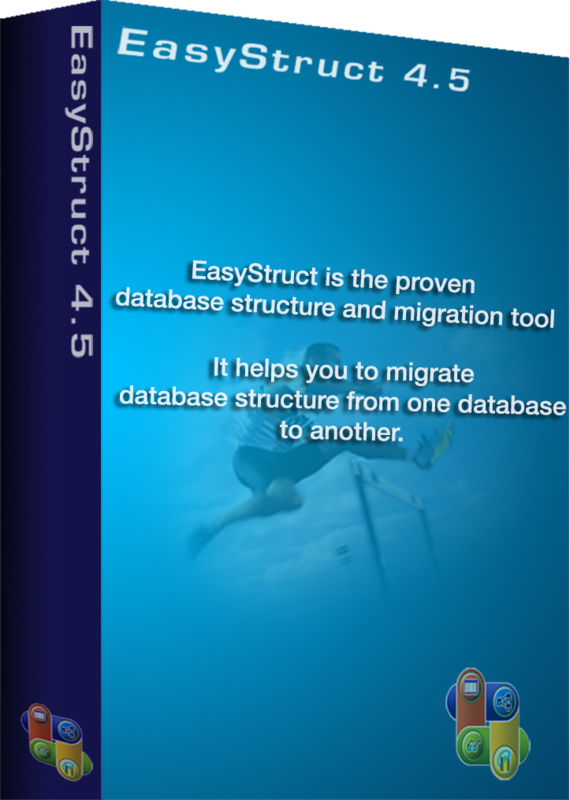 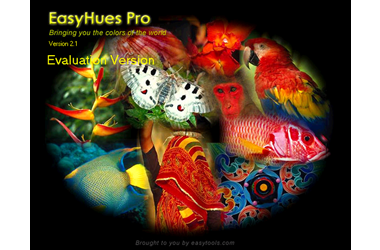 EasyStruct is the proven database structure documentation and migration tool. 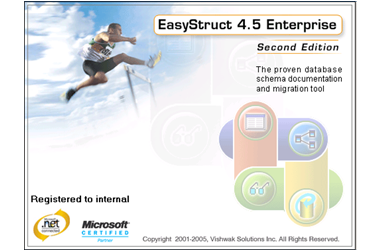 It helps you to migrate database structure from one database to another. 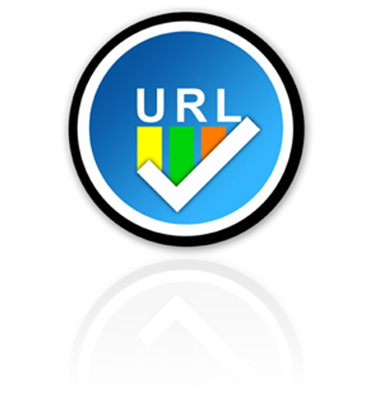 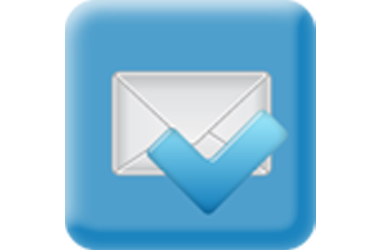 "URL Checker" is a high-speed multi-threaded Hyperlink (URL) Validation tool. 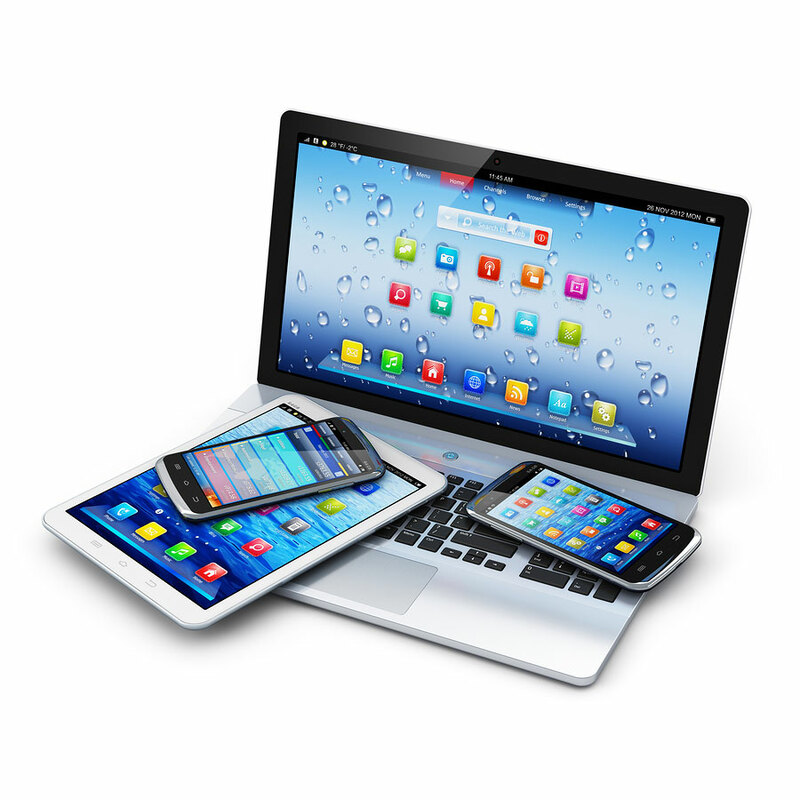 The list of URLs can be loaded from a local XML, HTML and Text file or from a webpage. 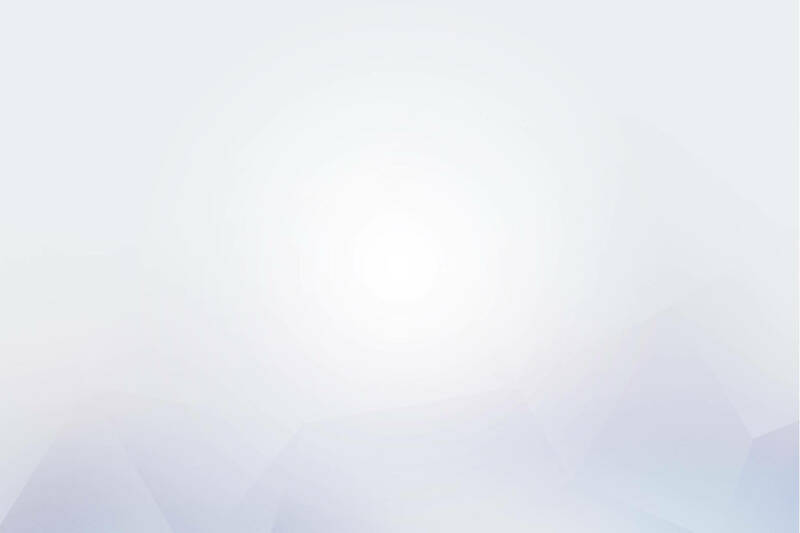 Validates all HTTP, HTTPS (SSL) URLs and connects through all popular HTTP proxies.